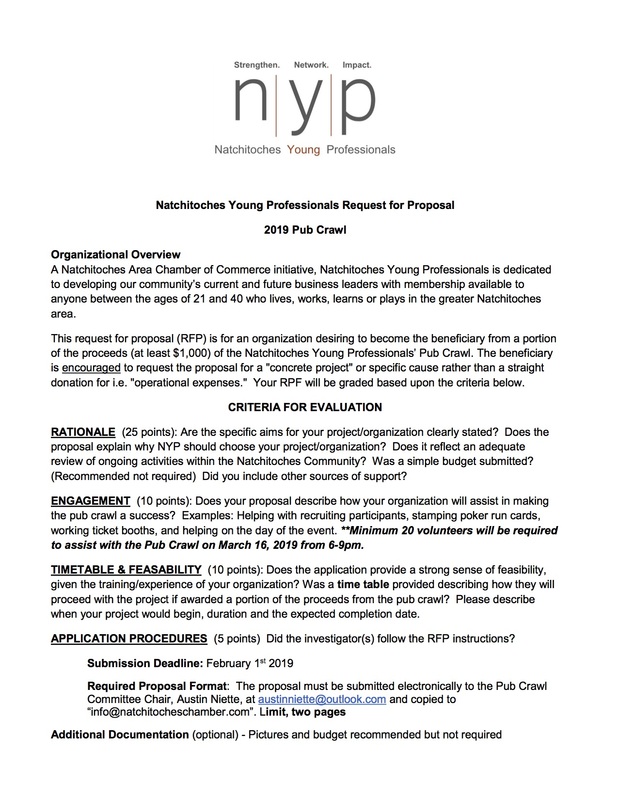 Natchitoches Young Professionals consist of members between the ages of 21 and 40. 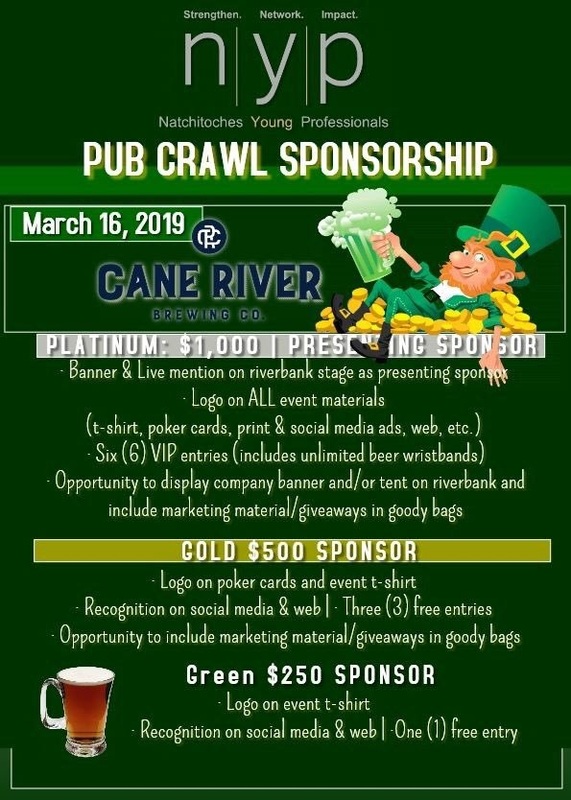 They are a Natchitcohes Area Chamber of Commerce initiative who are dedicated to developing the Natchtoches community?s current and future business leaders. 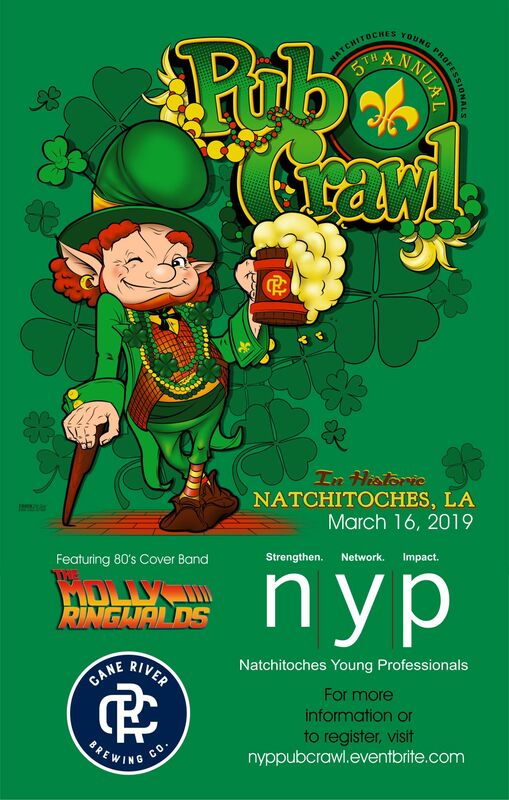 NYP has opened a request for proposal (RFP) to organizations who are interested in becoming a beneficiary from the proceeds of the Pub Crawl. This RFP is based on criteria including Rationale, Engagement, Timetable and Feasibility, and Application Procedures. Organizations are encoruaged to request a proposal of at least $1000. 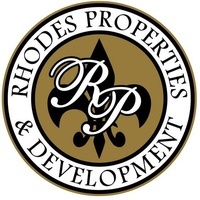 To review our RFP, click here. Republic National Distributing Company .